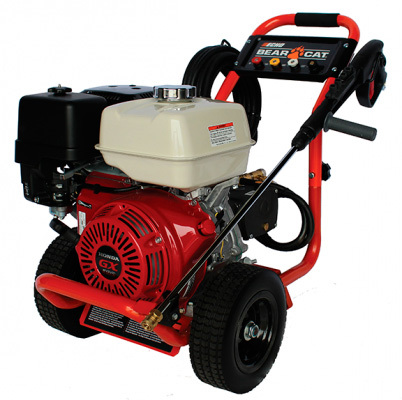 With a Honda GX390 engine at its core, the ECHO Bear Cat PW4200, 4,200 psi washer is built for the challenge of tackling tougher jobs. From property owners to business owners, it conquers difficult chores with ease and comfort. This washer comes with everything you need to start cleaning.